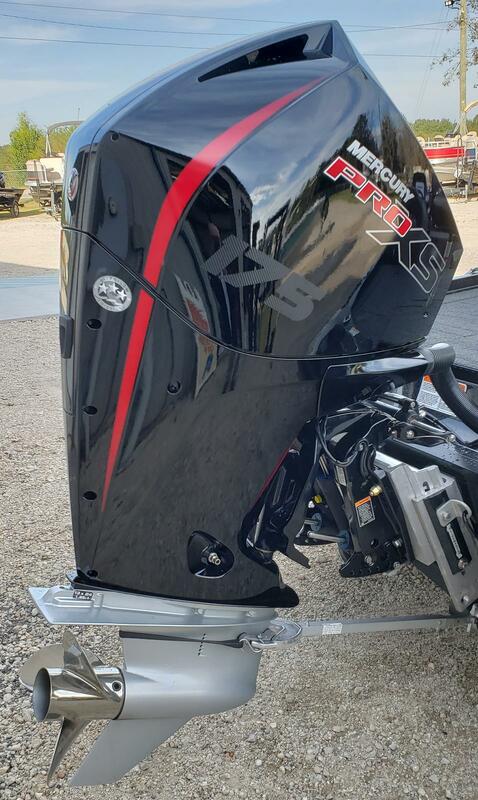 2019 Nitro Z18 with 175 Mercury Pro XS four stroke. 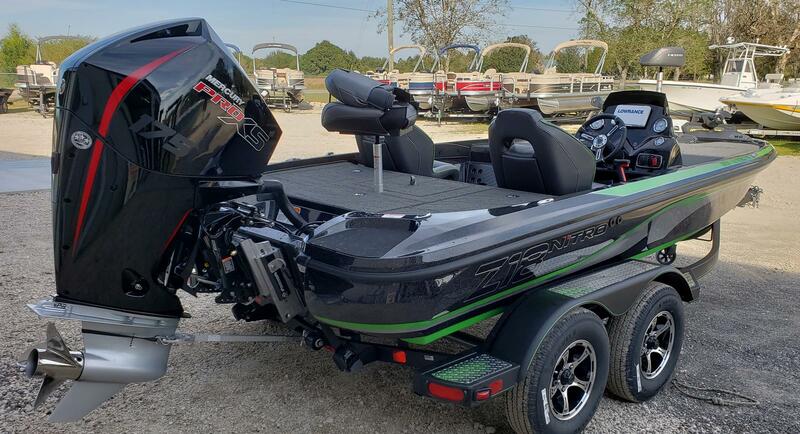 This boat is well equipped and tournament ready. 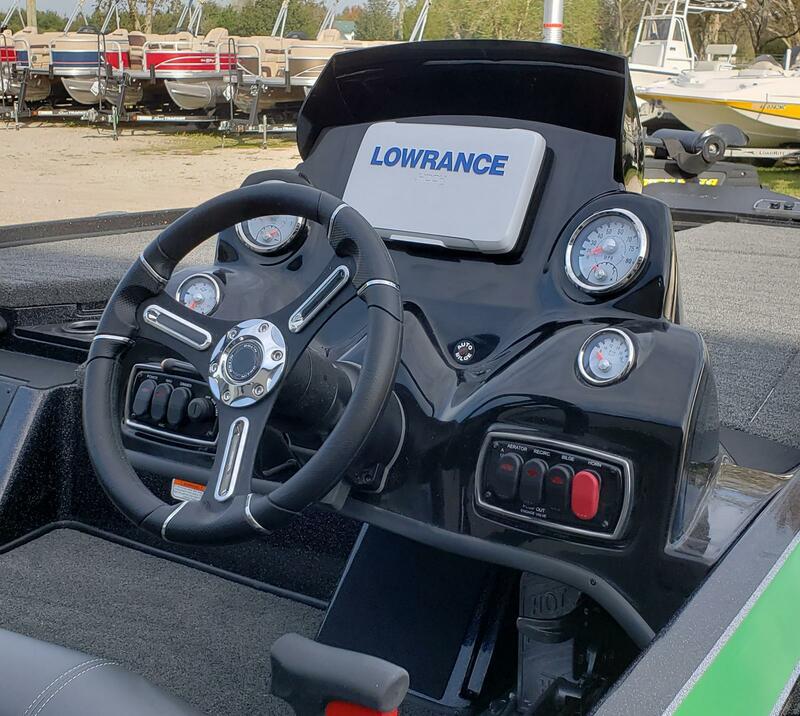 Upgrades included are a Lowrance Hook2 combo in the console, 3 bank 30 amp charger, auto bilge, bow tool/drink holder, keel protector, livewell control valve, Hot Foot, blinker trim, Minn Kota Fortrex 80#, padded deck, port rod organizer, 6" manual jack plate, tandem axle trailer with alloy wheels, spare, and retractable tie downs. 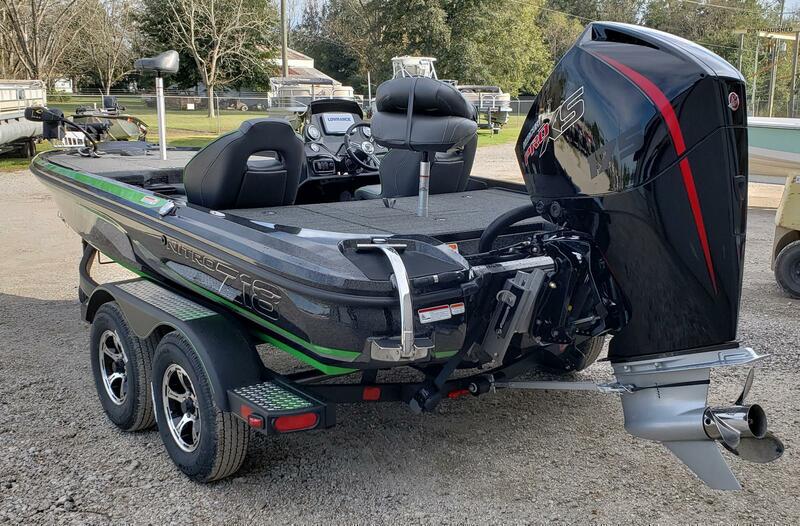 The Z18 features the Nitro NVT hull design for superior speed and handling. 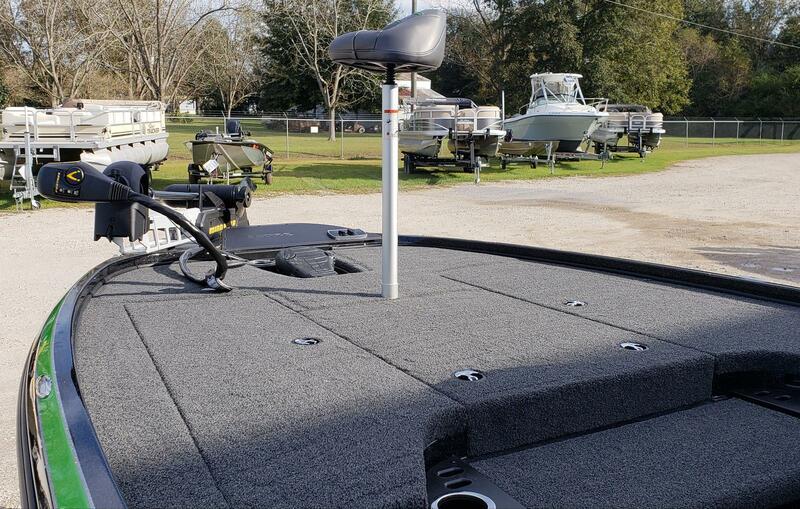 We can add additional electronics and Power Poles if you wish. This is the best equipped Z18 in the region. Come see us at Scott's!